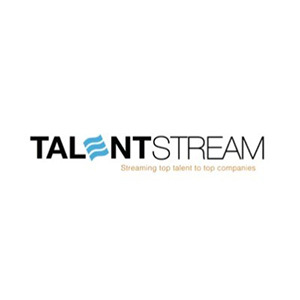 Briana Stopp leads sales and business development for TalentStream. 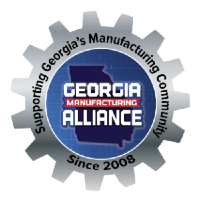 Briana has over 15 years of experience in manufacturing, project management, sales and entrepreneurship. Originally from Detroit, Michigan, Briana graduated from Indiana Wesleyan University with a Bachelor Degree in Business Management and Marketing, where she earned the prestigious honor of “Marketing Student of the Year”. During college Briana was one of the founding members of the campus’ first ever coffee house and member of Students In Free Enterprise. 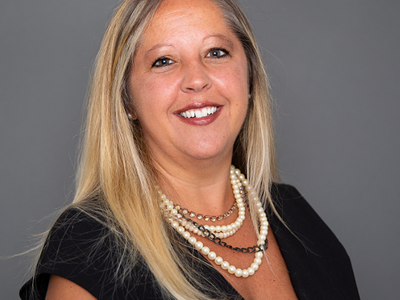 Her career has taken her into the corrugated industry, promotional merchandise, staffing, print plate field and co-owning a corrugated and contract packaging business with her husband. She volunteers for her son’s football teams Players in Prayer, has been a part of the Chamber of Commerce and Convention and Visitors Bureau, board member for Family Services, member of Tri-Kappa and Woodstock City Church. Briana prides herself on being a good listener, reliable, hard-working, ethically sound and doesn’t know a stranger. Briana lives in Canton, GA with her husband, 3 kids and dog named Jeter. When not working she can be found watching her kids play golf, football or basketball. Briana herself is a sports nut—never can get enough of football or baseball but most of all: she’s a huge fan of the NHL’s Detroit Red Wings.